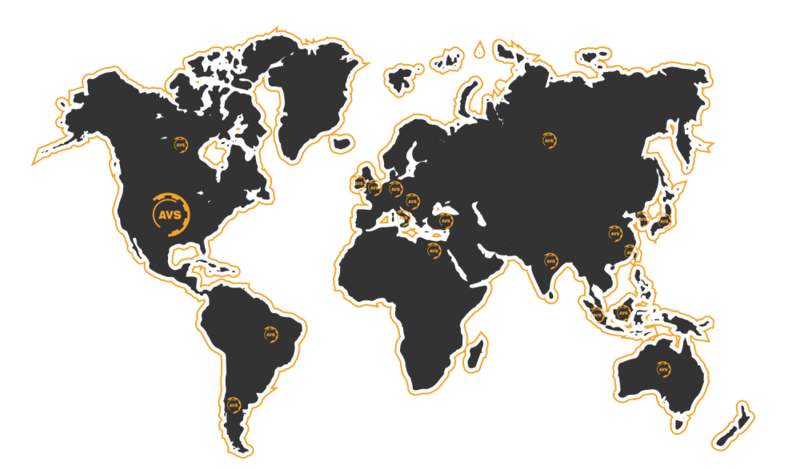 Since 1967 AVS has been providing custom vacuum and pressure furnaces to customers around the world. 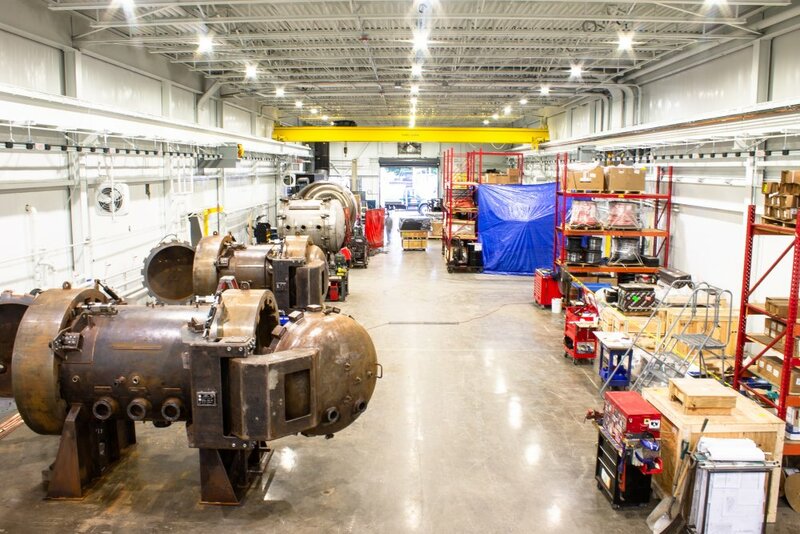 Our manufacturing facility in Ayer, Massachusetts is vertically integrated with in-house capabilities that include furnace design and engineering, ASME certified welding, panel building, complete integration, and thorough testing procedures of complex furnace systems. From concept to manufacturing, final assembly, and technical support every AVS employee is invested in your success and dedicated to delivering your complete furnace solution. Our collaborative partnerships with customers worldwide have resulted in thousands of success stories. Put our over 50 years of experience to work for your product’s success. 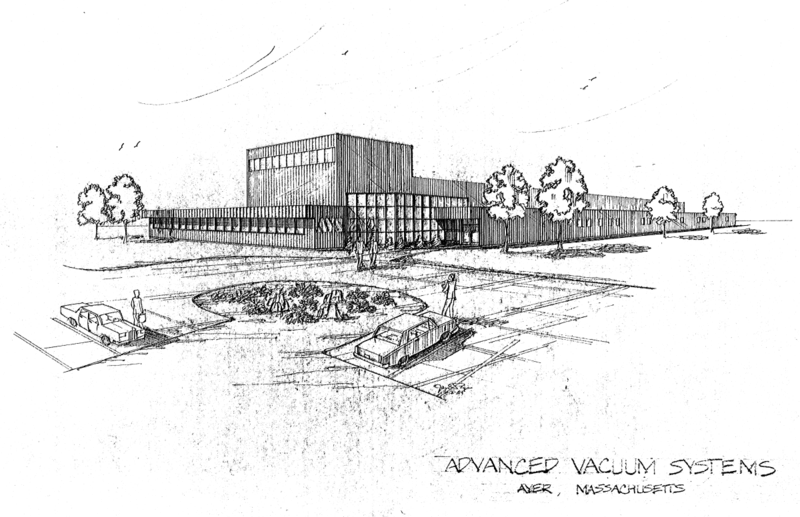 We will be the leader in materials processing systems and services, utilizing vacuum, pressure and heat. We will satisfy our customers through application knowledge, innovative engineering solutions, and quality products in a professional, responsive manner.  AVS STANDS ALONE IN THE INDUSTRY, WILLING TO BUILD CUSTOM FURNACES THAT ENABLE YOU TO COMBINE SEVERAL PROCESSES FOR THE MOST ADVANCED APPLICATIONS. AVS begins to offer in-house Toll and R&D services. This affords our customers the confidence that their process parameters an AVS system is designed around are optimal for their application. Whether heated by resistance or induction, our furnace specifications are driven by the customer. To provide the right solution, we utilize the customer’s extensive and specific process knowledge to determine the ideal performance criteria. The customer specifications of product size, mass, required temperature, uniformity, vacuum and / or positive pressure levels, and gas atmosphere conditions are the foundation of the final AVS furnace design. AVS fabrication capabilities range in size from 4 inch (100mm) diameter mini furnaces, to hot zones in excess of 15 feet (5 meters). We have the ability to fabricate graphite, ceramic, or refractory metal hot zones in-house. The equipment we produce is for applications involving a combination of high temperatures, up to 3000°C, high vacuum down to 10-6 Torr, gas pressures up to 3000 psig (200 bar), and even hot pressing that ranges from 5 tons to more than 2000 tons of hydraulic force.